Recently, it came up in a conversation: “What if your kid is a budding archaeologist? What can you do in terms of an activity?” Well, you know what? I wanted to be an archaeologist as a kid, so I decided to check out exactly what can you do. While I didn’t have many options available for this while growing up, our kids today have a plethora of things they can do to explore their love for archaeology. Did you know that International Archaeology Day is held on a third Saturday in October! In honor of the day, here are a bunch of local resources for kids and their families to pursue their love of archaeology in New Jersey. I stand corrected, this should be Paleontology, not Archaeology! Let’s start with Big Brook Fossil Site. I love this place, and have taken my kids there plenty of times. We try to not take more than we need, and have a great time looking for fossils there. 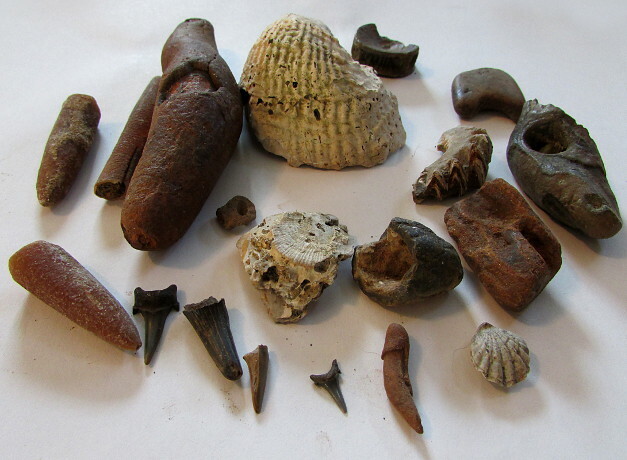 You can also bring your fossils to the NJ State Museum in Trenton to be identified (NJ State Museum deserves a visit in it’s own right). Here are the best directions to the Big Brook that I have found. 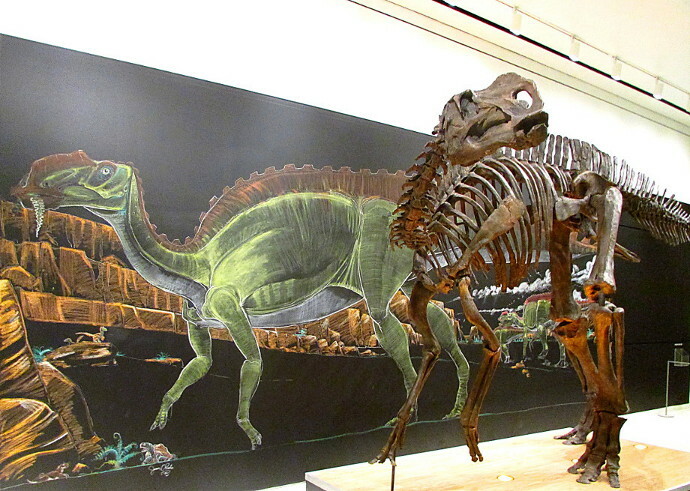 Rutgers Geology Museum is a must visit for a budding archaeologist. They have so much to offer: scavenger huts, late nights, field trips and more! The museum admission is always free! Historic Speedwell in Morris County offers archaeology digs for families: Dig It! Archaeology for Kids. Keep an eye on their calendar, call them, or subscribe to updates to know when they are happening, as you can see from their website, the last one was in June. You can get more info and register for 2018 camp through the link above. Speaking of camps, Do The Dig is another archaeology camp, with several locations throughout the states of New Jersey and New York. While I never had an experience with them, personally, I know that a lot of people have done it and loved it. The folks behind Do The Dig have been known to come out to your location, provided you have the space to hold a dig. Raritan Landing is another great location to explore. There is an exhibit for Raritan Landing at East Jersey Old Town Village. You can read a children’s book about it prior to coming: Rediscovering Raritan Landing. There are stories, teacher’s guide and more. You can also read more about it in this Hidden New Jersey article. Archaeological Institute Of America has a lot of great information: from finding digs, to events, to historical information. 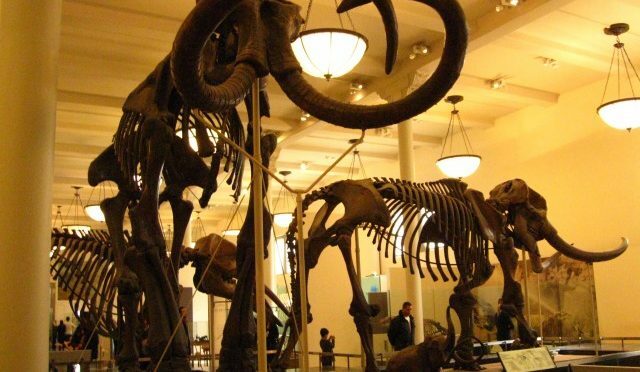 Last, but not least, American Museum of Natural History is a fantastic place to visit, and a great resource, right in our neighborhood. You also might enjoy our list of Historical Places to Visit With Your Family in New Jersey.